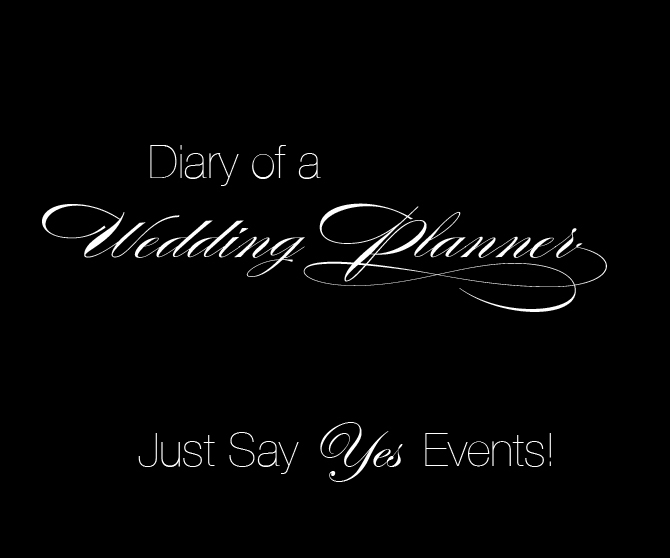 Just Say Yes Events: Tasty Little Treats! My fiancee and I recently hosted a huge holiday party. Our guests brought wonderful bottles of wine, chocolates and gifts but one friend in particular Donna Ramos brought the most amazing cupcakes! When she handed me the box I didn't realize the tiny little gems would be so darn tasty. Sugar Bliss in Chicago is officially my new addiction, they have mini cupcakes as-well as regular and even breakfast cupcakes!! We were lucky enough to try the gingerbread, chocolate, strawberry & red velvet and they were all equally yummy. Sugar Bliss also creates cupcakes towers for birthdays, showers, weddings and more! 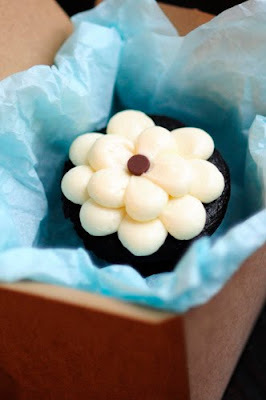 They also use the highest quality ingredients they possibly can therefore creating an amazing cupcake. Oh wait it gets even better....If you have one of the larger cupcakes and well need just a bit more frosting, they sell frosting shots for $1 a piece...OH MY GAWD!